In honour of World Listening Day today, which has the theme of listening to water, I am adding this poem of mine originally posted on poloroidblipfoto on 1 June 2015. 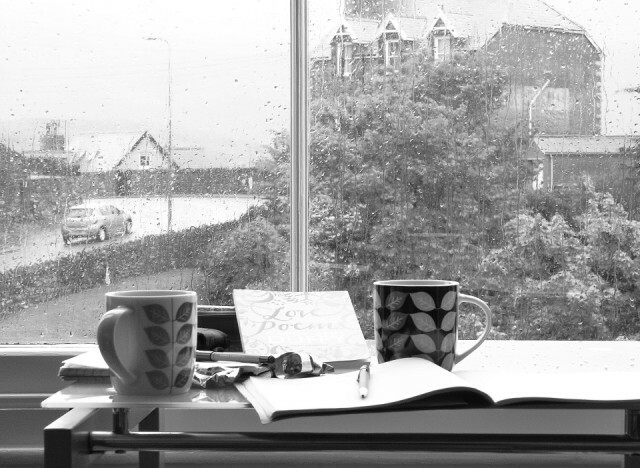 National Poetry Day is an annual event. This year the theme is Water. 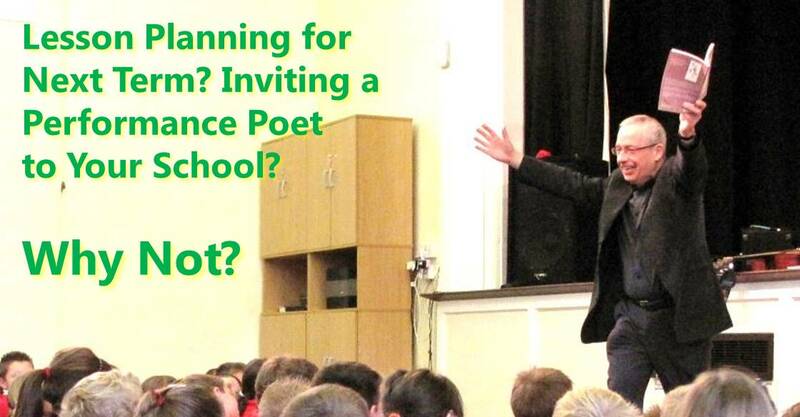 Of course the way to really bring your lessons alive is to book a poet for the day. Here’s a rondel from my book Wanted Alive, also available with a picture on blipfoto.com. Someday the sun will shine. We’ll step out and not get wet. That day will be yours and mine. So don’t grumble. Don’t whine. Don’t lose hope. Don’t fret. Things will get better. You bet. Look for an omen. A sign. Driftnet Poets have put together a cornucopia of words and music, inviting some of their friends to join them on stage in support of WaterAid. Performing together for more than 10 years, all six Driftnet Poets write in a variety of styles which translate from page to stage to great effect. Merlin’s Keep from Grimsby has four albums behind them and members are continually writing new material to add to their popular repertoire. Trevor Millum and Bernard Young have worked together for many years as the duo Double Talk. Their witty poetry takes a light-hearted but sometimes barbed look at life. Roger Beard has been singing and playing around the country for many years, performing traditional and contemporary folk alongside acoustic versions of rock classics. This performance will include new work created especially for the occasion. All proceeds will go to WaterAid – come along and share a special evening in support of a vital cause. Together we can make changes.